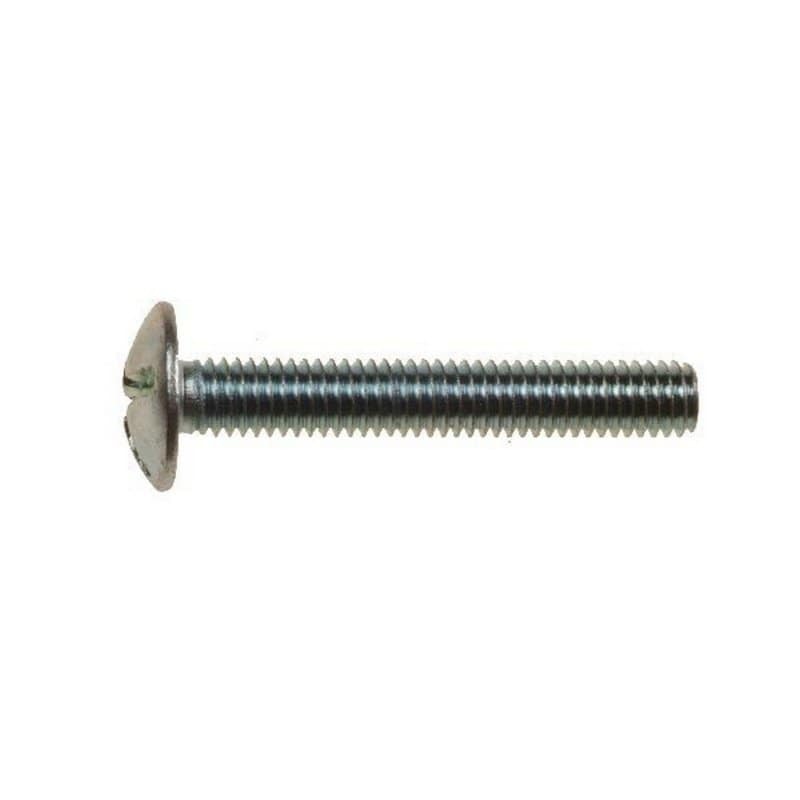 Roofing bolts can be used on many DIY projects other than roofing. 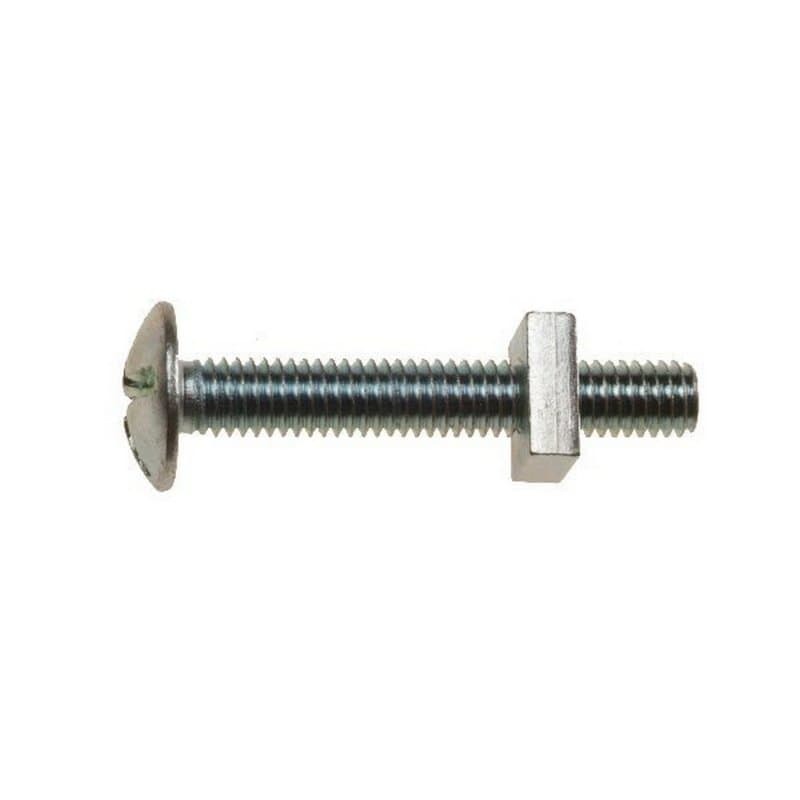 These double slotted roofing bolts have a low profile mushroom head. Their bright zinc plated finish increases resistance to corrosion. The bolts are therefore suitable for both interior and exterior use, and can be exposed to weather conditions without the risk of rusting.